In order to know how we can best serve you, and ensure that ARK is the right firm for you particular legal issue. A full legal consultation is in our opinion the best way for us to get to know you and your legal needs. 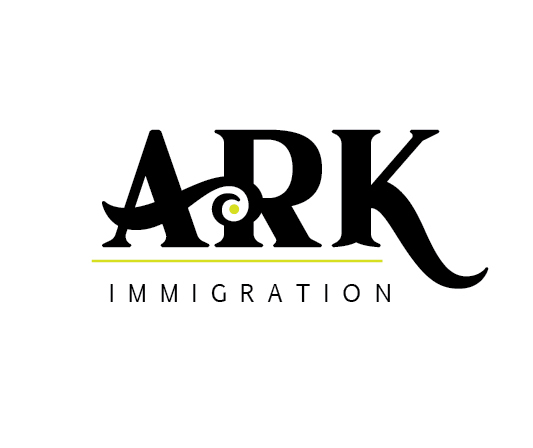 It is in that context that we are best able to assess your eligibility for immigration relief and benefits and then properly quote you on legal fees and costs. Use the form below to tell us about your legal inquiry, and we’ll call you back to schedule an appointment. You may also email or call us to make an appointment.